SALEM – Representative David Brock Smith (R-Port Orford) has sent the following request to Representative Clem, Chair of the House Committee on Agriculture & Natural Resources. 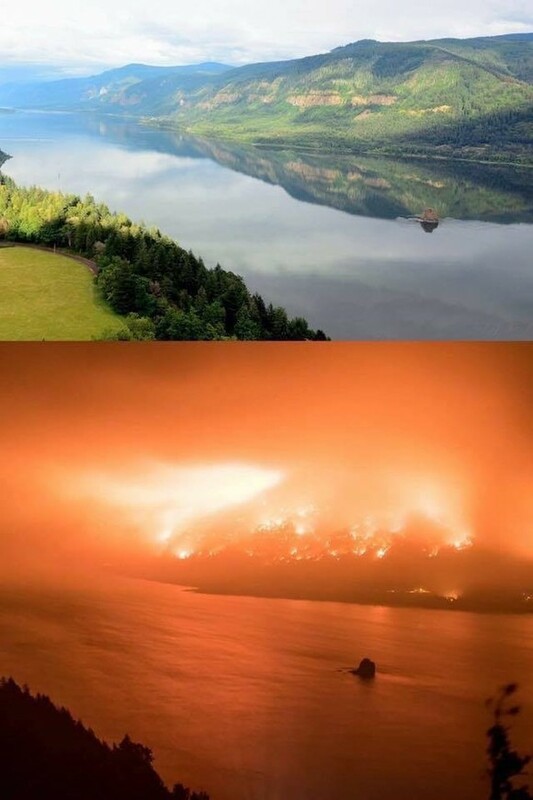 Wildfires are raging across our Great State. 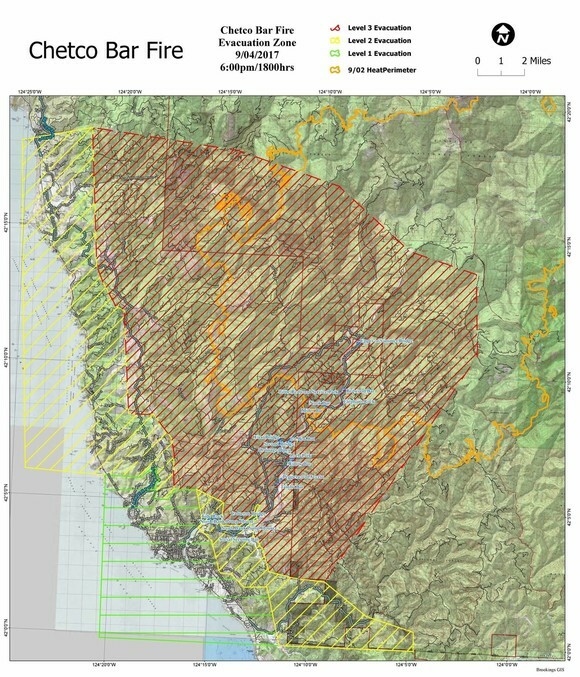 The Chetco Bar Fire within Curry and Josephine Counties, has grown to over 180,000 acres and will continue to do so until significant rains extinguish it. 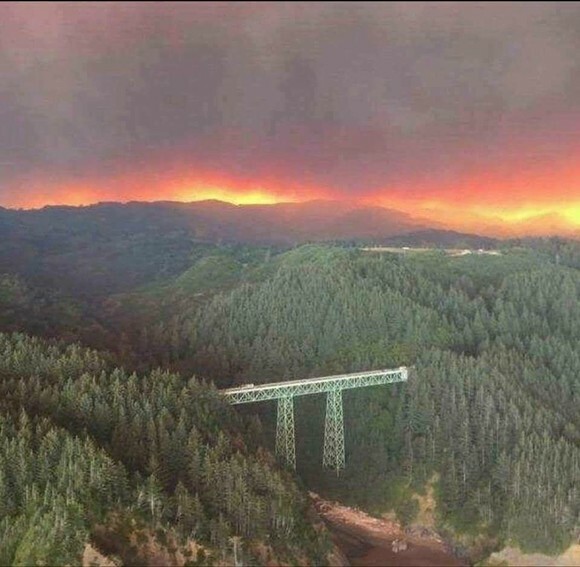 There are currently 25 wildfires burning in Oregon, destroying over 550,000 acres and growing. 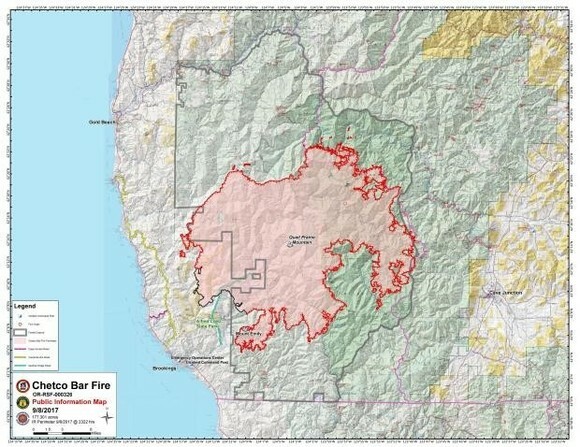 These fires are devastating public and private timber resources, vital fish habitat, causing respiratory illness to residents and devastating their communities and economies. The 2017 total estimated costs to date (9/3/2017) across all ownerships in Oregon is $238,520,203, and increases daily. This incredible figure does not include the costs associated with the timber, wildlife and structural resources lost or that of needed future restoration projects, which are in the billions. 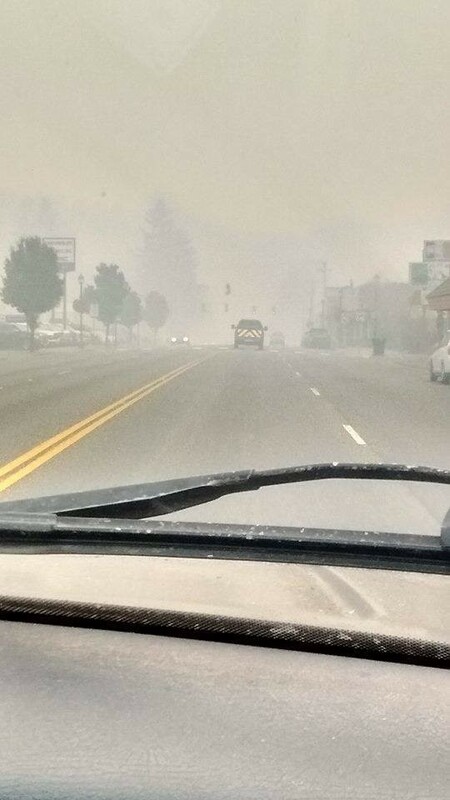 Thousands of residents have been evacuated from their homes in southern Oregon alone. 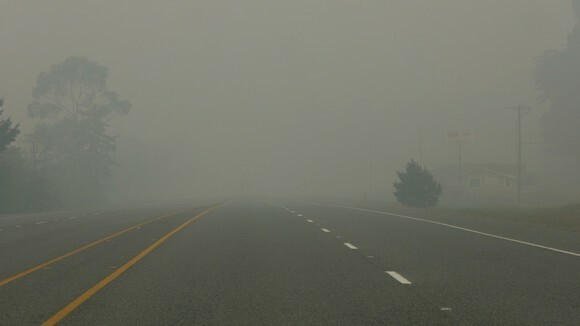 Smoke continues to choke residents throughout southern Oregon all the way into Portland, causing extreme respiratory distress and severe health risks. Our citizens don’t have the resources to take their families to clear air and skies, and children huddle in their classrooms, as the air quality outside is over three times the hazardous limit for weeks now, with no end in sight. Shelters continue to request masks, food and mental health counseling, as the children especially, are scared and constantly pointing out faucets without hoses, wondering if they are going to be safe. Families receive word that their homes are gone, their photo albums, Grandma’s secret casserole recipe and their children’s first Mother’s Day card, all reduced to the toxic air they breathe. 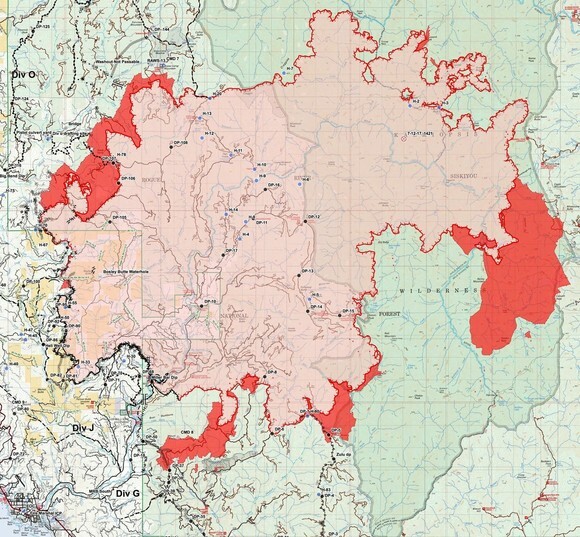 Watersheds and their habitats across the State; from the Chetco to the Columbia, are destroyed. The recreational, scenic and wild sections of the beloved Chetco River are engulfed in fire; that started almost two months ago, and grows thousands of acres a day. Shade trees to cool the river and its tributaries for fish habitat, are gone over almost all the river’s miles of landscape. Statewide, thousands of tributaries, streams and rivers have met the same fate, destroying not only habitat and watersheds, but threatening the drinking water supplies from Brookings/Harbor to Portland, and our communities in between. Hundreds of millions of State and Federal restoration dollars for the Chetco River wiped out, along with the sequestered carbon filled timber resources. Hundreds of thousands of acres of wildlife, spotted owl, marbled murrelet and other habitat are now replaced with scorched earth and dead and dying trees. Many animals don’t survive the inferno, with an estimated twenty-two four-legged wildlife fatalities every acre. All again, turned to the ash and smoke that continues to fall and fill our lungs with life threatening particulates. Along with the destruction of homes, lives, timber resources, habitat, wildlife and watersheds, comes the devastating economic collapse of our communities. Rural Oregon already struggles to maintain and build their economies in the face of continued policies and litigation that restricts land use development and access to the natural resources that built our communities and are meant to sustain them. Millions of needed personal, business and industry dollars have been lost, and the economic damages have just begun. The canceling of Cycle Oregon and the closing of the outdoor Ashland Shakespearian Plays are just the headlines from Southern Oregon. Our recreational and hospitality industries, the very industries our communities were forced to adapt to and already struggle to survive, have and will continue to be economically damaged. Some will close forever. The natural resource industries that still exist, will be threatened even further as our rivers clog with soot and debris, fishermen go elsewhere, salmon runs decline, and the domino effect of this disaster continues to grow for weeks, months and years to come. and that a State Task Force be formed to fully address these issues and assist our federal colleagues with recommendations for changes in forest policy on lands within our State, and across the Pacific Northwest. Chair Clem, we have some of the best resources to do this work, from our residents, agencies, universities and electeds. I look forward to moving this critical bipartisan discussion forward and I appreciate your consideration. Representative David Brock Smith represents House District 1, which includes Curry, and portions of Coos, Douglas & Josephine Counties. He is a third generation resident of southwest Oregon. Rep. David Brock Smith is the Vice Chair of the House Committee on Economic Development & Trade, and a member of the Agriculture & Natural Resources Committee, Energy & Environment Committee, and the Early Childhood & Family Support Committee for the Oregon House of Representatives. Rep. David Brock Smith is also a member of the Pacific North West Economic Region Compact (PNWER) for the State of Oregon, and a former County Commissioner, Association of Oregon Counties (AOC) Board Member and AOC District 4 Chair-which includes Curry, Coos, Douglas, Josephine and Jackson Counties, as well as a former Board Member for the Association of O&C Counties. This press release and an archive of previous press releases issued by Rep. David Brock Smith’s office are available on the web at: www.oregonlegislature.gov/smithd. Afternoon in Harbor, OR. Just over the Chetco River Bridge. Thomas Creek Bridge north of Brookings, OR. Tallest Bridge in Oregon. Chetco Bar Fire raging in the background. Together, we will build a better Oregon!